When Marci and Clint Dagenhardt traveled from Charlotte, North Carolina to Greenville, South Carolina to meet their newborn adopted baby girl, they thought their visit would be short and sweet. Their relatively short trip, however, turned into a journey that lasted longer than either of the excited young parents would imagine. 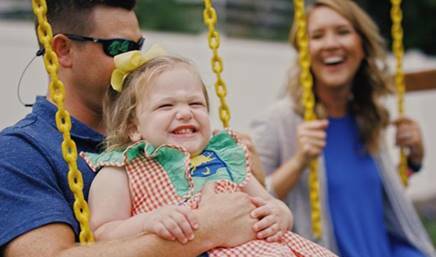 Their beautiful little girl developed a high fever shortly after her birth, and the staff at Greenville Memorial Hospital initially thought it was due to an infection. However, upon testing, doctors discovered that little Annika was going through severe drug withdrawal, or Neonatal Abstinence Syndrome. She tested positive for fentanyl, heroin, and meth amphetamines, and was admitted to the NICU. She was started on methadone to help her safely withdraw. Marci and Clint were then told that Annika would need to remain in the NICU for 6 to 8 weeks until she had completely withdrawn from the drugs. Originally, the young parents had thought they would be back home in Charlotte within about 10 days, or until the adoption was finalized. Without having any family in the Greenville area, they were staying in a hotel and, understandably, they began to panic about the costs of staying for such a long time. Fortunately, the social worker handling their case made a phone call, and they were told they could move into the Ronald McDonald house located right across the street from Annika’s hospital. In their own words, they were “blown away” by how nice the house was, and the friendliness of the staff. 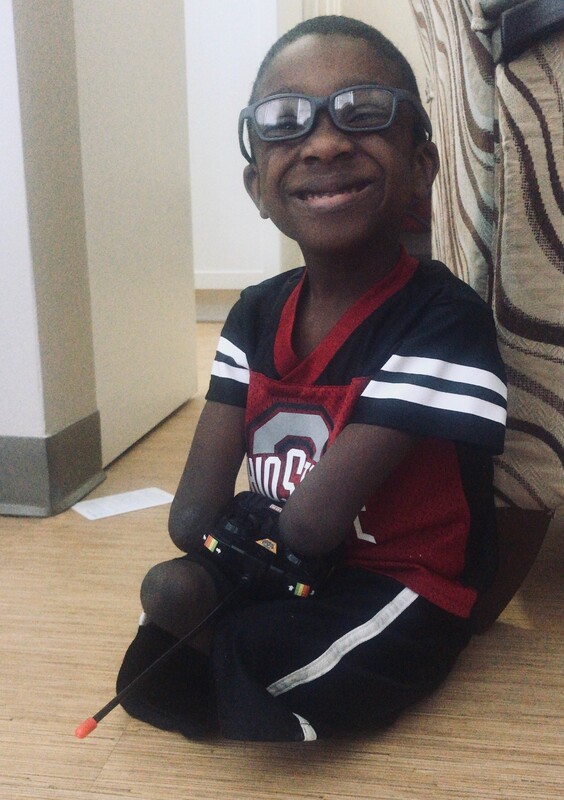 Initially, just having a place to stay that was so near the hospital was a huge relief. But as they got to know the staff, volunteers, and other families staying there, they soon realized they had an entire support group right there with them! Before long, they felt they had many caring friends, and actually looked forward to returning to the House at the end of the day. “Knowing that people care that much and having that kind of unexpected support system meant the world to us and gave us so much strength.” In addition, Marci and Clint know that staying in the House helped their baby’s recovery, in part, because it freed them up to spend the majority of every day with Annika in the NICU. They were able to bond with her as well as have more time to talk with the doctors and nurses. The financial burden of an extended stay in Greenville was also lifted, and this added stress simply melted away. These new parents talked about the comfort of coming home to the Ronald McDonald House at the end of every day for dinner, and having other parents to eat with, and share the events of the day. Just knowing that they weren’t alone helped them and all the other family members get through the rough days and celebrate the good ones. In addition, they were very surprised at how beautiful the facility was, and they appreciated the big shared living room space, the state-of-the-art kitchen, and their spacious bedroom with beautiful attached bath. An extra surprise was the huge multi-machine laundry room with laundry products supplied for all guests.